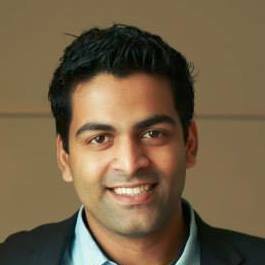 Hari is a Product Manager at Two Sigma Investments, prior to his current job, he started out in the rotation program at Microsoft, and at the end of it settled down as an Engineer. Still restless, he finally found his true calling as Product Manager working on Visual Studio and .NET, building several key Visual Studio and Open Source products. When he's is not obsessing over his products, you can find him taking long walks with his dog and going on hikes with his family.